Music is a universal language. Listening to music is something almost everyone does, or has done. 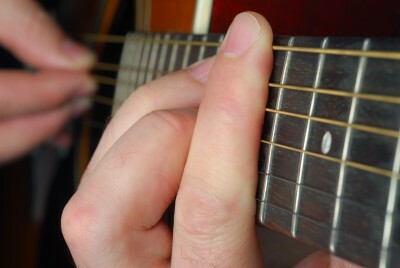 Others take their love of music further and learn to write or play music. 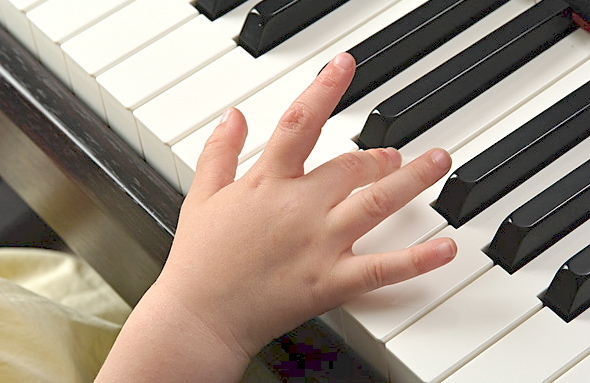 Whether it’s listening, composing or playing an instrument, music education at an early age can be beneficial for kids’ whole life. Reasons Why Music is Good for Kids. 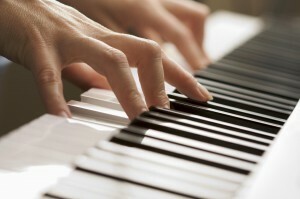 Playing a musical instrument is sense of achievement. If you’re beginner learning to play your first piece, it can be frustrating. But once you’ve mastered it, the satisfaction you’ll feel is priceless. Never mind if it’s just a simple piece, believe me you’ll never forget the first piece you’ve mastered. You are one more step closer to achieving your goal and that is certainly something to be proud of. Playing a musical instrument makes your children smarter. Many studies have been conducted on the effects of music the brain. Scientists say that children who are exposed to music, or those who play an instrument, do better in school than those who don’t. Recent research suggests exposure to music may benefit a child’s reading age, IQ and the development of certain parts of the brain. 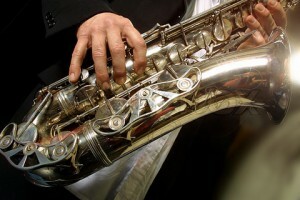 Playing a musical instrument relieves stress & remains active eventually helping to sharpen the memory. Playing a musical instrument is Fun.